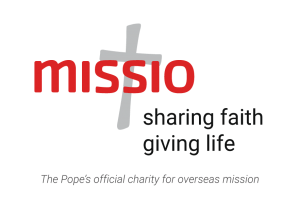 Pope Francis gave special honour to the work of missionaries this week. At the end of the general audience on 27 March, he addressed Sr Maria Concetta Esu, an 85-year-old missionary nun. She is part of the Congregation of the Daughters of San Giuseppe di Genoni and works in Bangui, the capital of the Central African Republic. His Holiness honoured her and paid tribute to all missionaries who consume their lives at the service of the Gospel. His Holiness explained that Sr Maria Concetta ‘has been a missionary in Africa for almost 60 years, where she serves as a midwife’. He explained that he had met this extraordinary woman in Bangui, when he went to open the Jubilee of Mercy. She told me that in her life she helped to give birth to thousands of children. Wonderful! The day they met Sr Maria Concetta had travelled from the Congo in Canoa – a distance of over 500km – to go shopping in Bangui. And last Wednesday she was in Rome to meet with her sisters, and attend the Pope’s audience. His Holiness then honoured and thanked ‘all the missionaries, priests, religious and laity, who spread the seed of the Kingdom of God in every part of the world. The Pontif noted the huge sacrifice so many missionaries make in dedicating their lives to the service of mission. He said: ‘Cardinal Hummes, who is in charge of the Brazilian episcopate, often visits the cities and villages of the Amazon. And every time he arrives there – he told me himself – he goes to the cemetery and visits the tombs of the missionaries; so many young deaths for diseases against which they do not have antibodies. And he told me: “All of these deserve to be canonized, because they “burned” life in the service’. Pope Francis finished by calling on the Faithful to accompany Sr Maria Concetta on her return to Africa with prayer. He concluded: ‘May her example help us all to live the Gospel wherever we are. Thank you, Sister! May the Lord bless you and may Our Lady protect you’. Missio gives thanks for the many brave and selfless missionaries bringing God’s light and help to people in the world’s poorest places.  With your help, we support missionaries in 1,070 dioceses as part of the global Missio family. Your donations and prayers make it possible for missionaries to carry out their vital work around the world. Please help us to continue our vital support for all those dedicating their lives to the service of others.